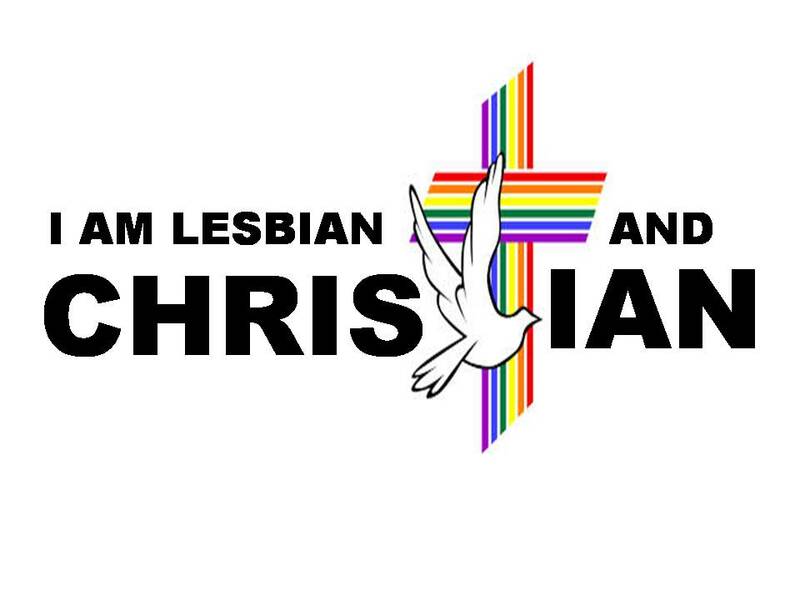 Church of Christ Lesbian: You've have no idea how a lesbian feels in a straight setting who don't accept completely! You've have no idea how a lesbian feels in a straight setting who don't accept completely! People just assume that there is no emotional recourse from them not accepting a gay person. They just act as though it is okay. Well, it's not! 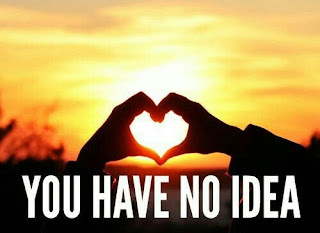 When you are gay, you constantly wonder who will accept you, or at least I do! You are careful who to let know at church, family gatherings, and at work. You want to be open and honest about you, but you learn not everyone will accept so you don't say a word. You don't deny it either, but you don't announce. When they say when will you find a man, you just laugh and change the subject. When they talk about dates, you just listen. When the world is thinking straight, you have to accommodate to them. There are times I want to say, stop! 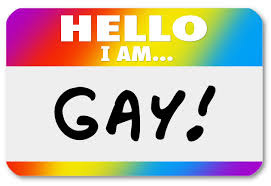 I am gay, I won't have a man, I go on dates with a woman, I am gay! Yet for safety, I don't say a word. I could lose my job, my church, or family. I am as out as I can be, but still, I can't just talk about things normally cause than others will react. I dream of a day when me saying I am with a woman is not a threat to someone. Why should it be? It is not affecting them! Who I date should not be a bad thing. Yet, let's say at church, I am careful who I let know about dates. I don't want to be judged and I don't want to hear their comments of condemnation. So what does this do to a person and their psyche? Well, it tells them that they are not accepted. It says there is something wrong with you. It says you are not wanted. And we wonder why there is such a high suicide rate in the LGBTQ community, especially among teens! If you are part of the LGBTQ community, you can't change the straight community. But if you are part of the straight community you can change it! Show acceptance and love to start with. Don't make a big deal if someone is gay. Be supportive and let them know that they are good people. How we treat each other today is just saddening. If we truly cared to follow God's commands, then we know we must love. Love is an action word. It means to be kind, be compassionate, be what you want to have back to you! It means accept! If we just learned to accept, we would find the world a lot better of a place.